Alpha Kappa Alpha Sorority, Incorporated is an international service organization that was founded on the campus of Howard University in Washington, D.C. in 1908. It is the oldest Greek-lettered organization established by African-American college-educated women. 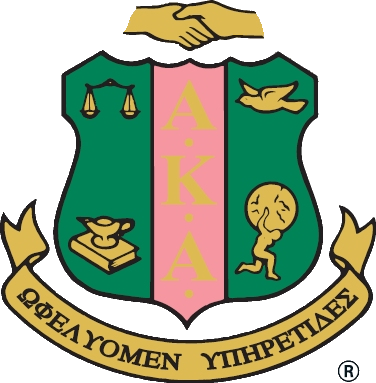 Alpha Kappa Alpha is comprised of a nucleus of 300,000 members in graduate and undergraduate chapters in the United States, the U. S. Virgin Islands, the Caribbean, Canada, Japan, Germany, Korea and on the continent of Africa. For more information, please visit our national website at www.AKA1908.com.